Taylor Sheridan is on a roll. 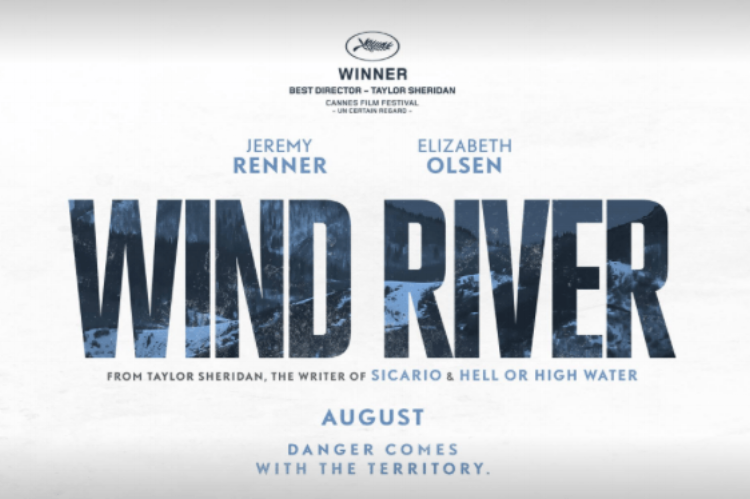 Fresh from writing back-to-back stellar films, Sicario and Hell or High Water, Sheridan gives us another gem with Wind River. Jeremy Renner and Elizabeth Olsen respectively star in Wind River as a U.S. Fish and Wildlife tracker and an FBI agent. 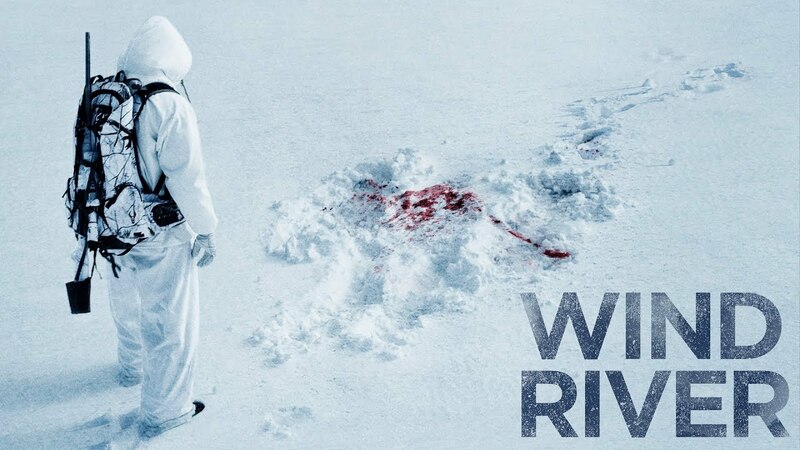 They are tasked with tracking a murderer in this meditative thriller set on the frozen landscape of Wyoming.